Samsung is no doubt one of the top notch smartphone manufacturer, they have gain so much reputation when it comes to making a distinctive designs in which other OEM now draw inspiration from. 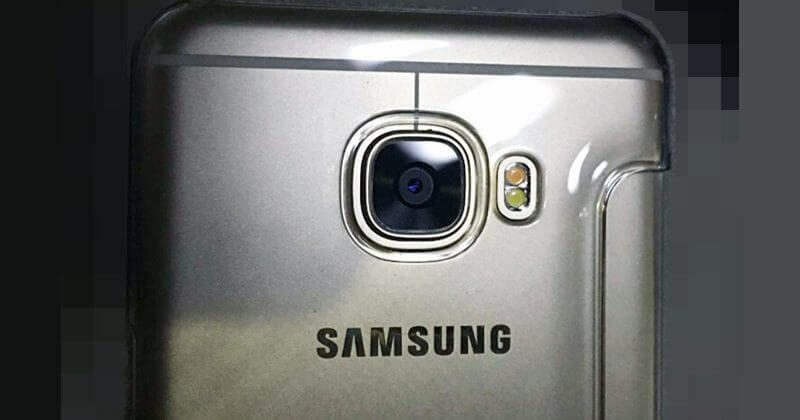 A leaked image of what is allegedly the upcoming Samsung galaxy C5. 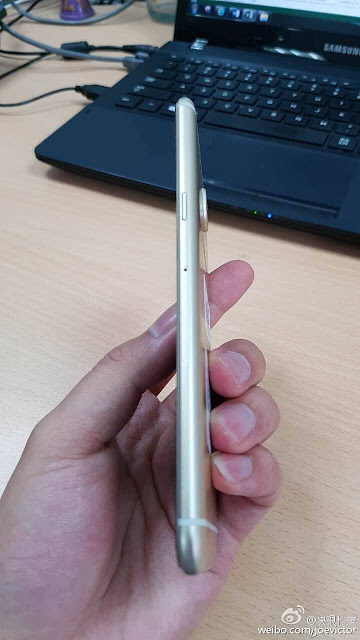 This Samsung galaxy C5 took the look of the HTC one series, that of the HTC ONE M7 to M9, Though when you flip the front cover it's no doubt a samsung galaxy design because it is not as curved as the HTC one M7 to M9, However, the vertical line that goes from the top horizontal strip down to the rear camera, one could tell this look is that of the HTC One M7 to M9 series. 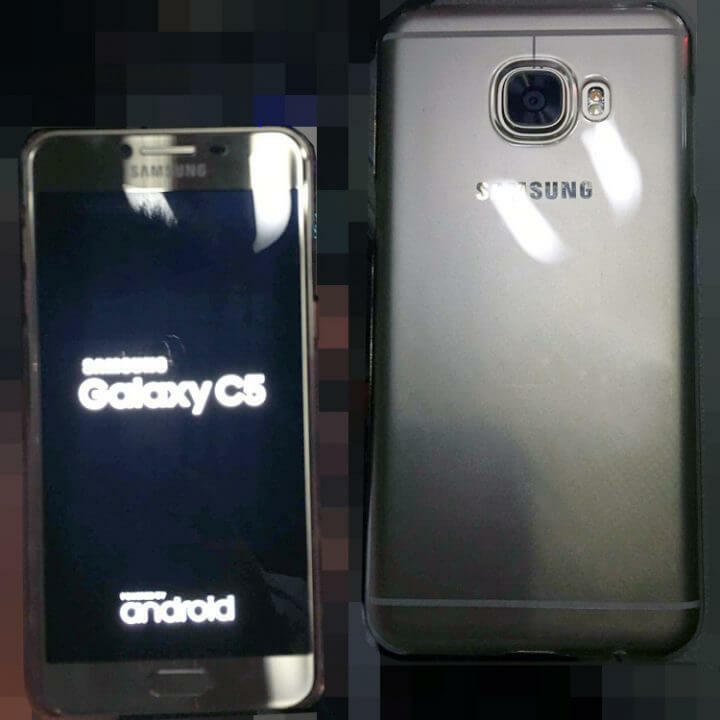 The Samsung Galaxy C5 Specifications is rather strange, it has snapdragon 617 running inside, 5.2 -inch Full HD Screen, it also has 4GB of RAM, will be running android 6.0.1 marshmallow which is definitely a high end spec. Though there is no launch date yet therefore we may have to keep guessing the specs. Are you a Samsung Fan, What's the suitable prize for this device? Despite the copied design.